The first report identifying AIDS was published in the Morbidity and Mortality Weekly Report (MMWR) from the U.S. Centers for Disease Control and Prevention (CDC) on June 5, 1981. That date is now regarded as the beginning of the epidemic. Mainstream media coverage commemorating the 30-year anniversary has already started (e.g., Anderson Cooper did a one-hour special in January). I hope that coverage continues in the mainstream media, but I especially hope the LGBT media takes a lead. An encouraging development is an announcement by the Chicago LGBT newspaper Windy City Times that it will run special HIV/AIDS coverage from April to December, including articles, essays and photos. 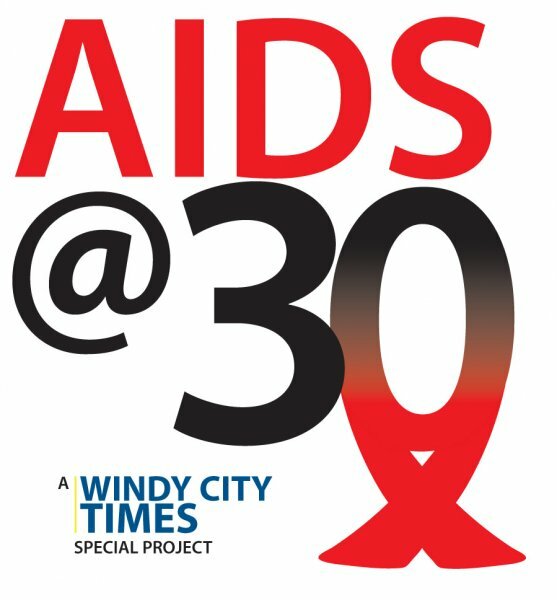 “AIDS @ 30: A Special Windy City Times Project” is being done in collaboration with the AIDS Foundation of Chicago. The content produced will be published in a book in 2012. I look forward to seeing more of such efforts in the LGBT media.